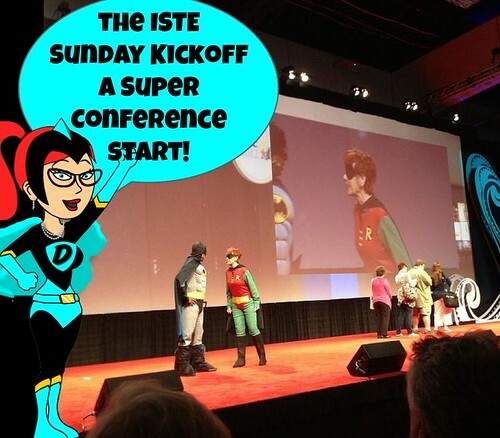 Kick off your ISTE 2013 experience with "our exciting Opening Ignite Session! Nine presenters will have five minutes each to inspire, amaze and intrigue you in rapid-fire succession. Get tips for navigating the conference and a chance to win fabulous raffle prizes." 3:00 – 5:00p.m. Member Networking Fair, Tower View Lobby -- Visit All 25 SIGs, Affiliates, Advocacy/ETAN, Young Educator Network, and other member communities who will showcase their activities and recruit new members. 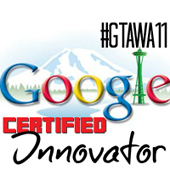 I am SO excited that we have a dynamic female ed tech leader for our keynote this year! No OWM's! 8:00 AM - 11:30 AM SIGMS Digital Age Media Center Playground: SACC Park View Lobby - I'll be there from 10-11 with a mini preso called The Curation Sensation with Scoop.it! & MentorMob! Come visit! Always a lot of fun! 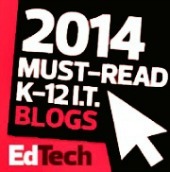 10:30-12:00 Going to ISTE & Under 40!? 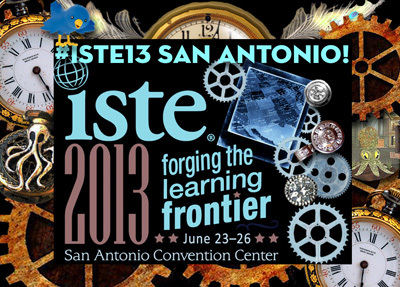 Consider joining in the Iron Chef: ISTE13 Edition - Part 1 of 2 SACC 217A Participate in an Iron Chef-style challenge! Come alone or bring friends. You’ll collaborate and design an innovative NETS-aligned solution! 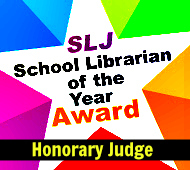 Presentations will be on Wednesday.--ALSO check out the ISTE EpicYEN Social Event Monday night! from 5:00 PM to 7:00 PM (CDT) --Only 11 tickets left! 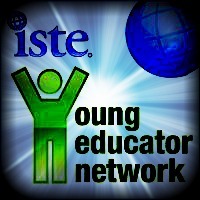 Follow on Twitter #EpicYEN Check out the ISTE Iron Chef competition! 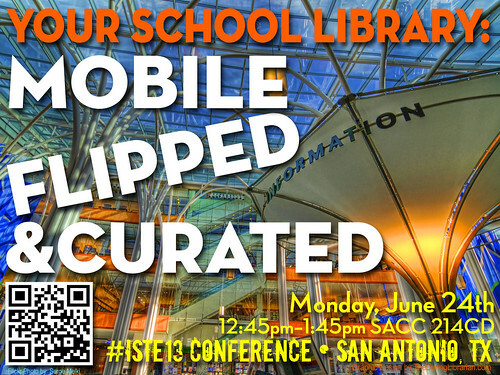 12:45 Your School Library: Mobile, Flipped, & Curated - a panel presentation featuring Dr. Joyce Valenza, Springfield Township, me!, Michelle Luhtala, Shannon Miller, Tiffany Whitehead, & Brenda Boyer - NOT JUST FOR LIBRARIANS! 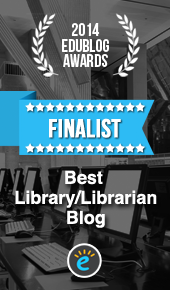 Presenters will share options and strategies for curating, flipping, and mobilizing the traditional physical library for 24/7 availability. 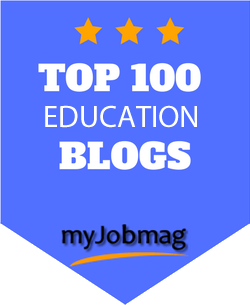 Featuring fav resources MentorMob, Scoop.it! & AuthorSTREAM & More! Room 214 C/D View full size MAP! 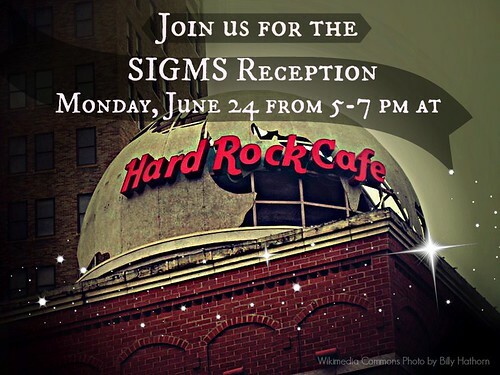 5-7pm SIGMS Reception at the Hard Rock Cafe Balcony! 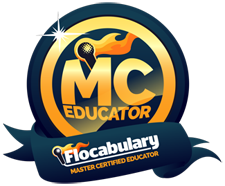 Also on Monday night - Affiliate Receptions - MACUL, WEMTA, CUE, & MSET are always great times! 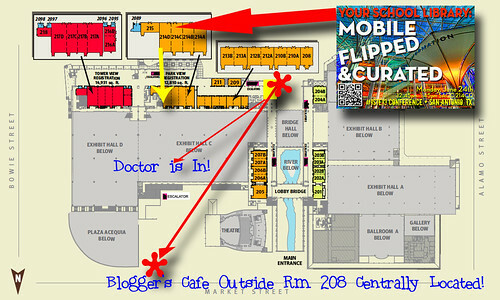 10:30 – 11:30 a.m. #ISTEBoard - Board Linkage Event Bloggers Cafe (outside room 208) Join us! I'll be there! 7pm. EdTech Karaoke – ISTE 2013 3rd annual EdTech Karaoke party at ISTE 2013! Three thousand of your closest friends are expected to attend what has proven to be THE event of ISTE (I may or may not go to this - it's a bit too crowded for my taste, but it's very fun!) VIP Registration HERE Be sure to follow @ETKaraoke to be kept up to date with all party details! If you can't attend ISTE in person in San Antonio you can still get that ISTE experience and save the airfare & housing cost all - VIRTUALLY! Register to attend sessions streamed virtually and enjoy all that ISTE goodness in your bunny....OR Cthulhu slippers! & uploaded them to my Dropbox then downloaded them on each of my iPads! 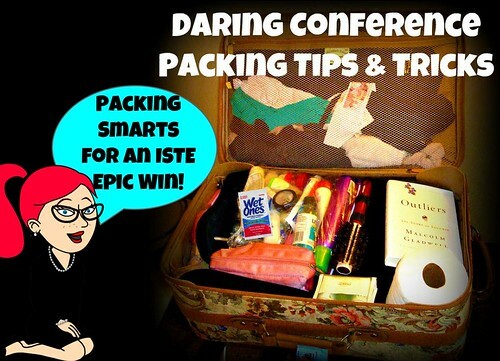 Daring Conference Packing Tips & Tricks -UPDATED! Pace Yourself! 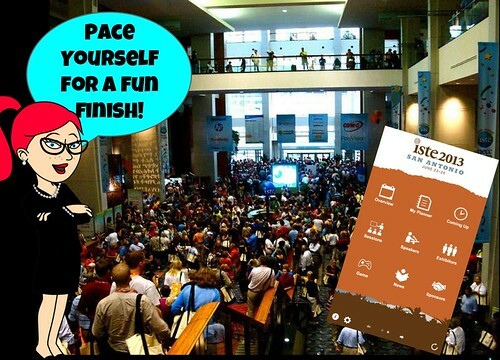 USE The ISTE Conference Mobile App & it's OK to take a nap! 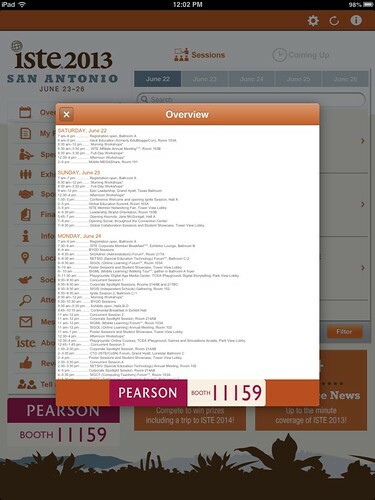 The crowds at ISTE are legen - wait for it, dary! If you see me, introduce yourself, tell me your Twitter name, & say Howdy! I love LOVE meeting my PLN in person! But srsly, I'm most comfortable in the Blogger's Cafe sitting around in smaller groups chatting. 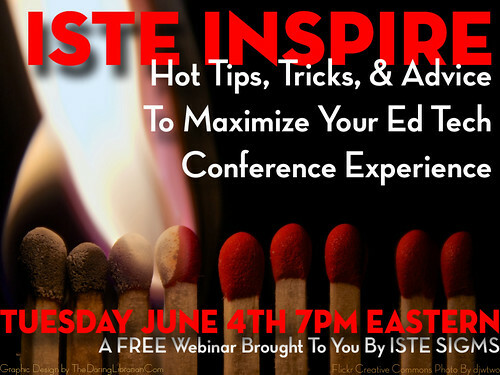 More tips & tricks on our ISTE Inspire Webinar Preso & Archive! 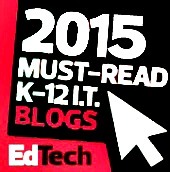 So I asked some friends & my Twitter PLN- What ISTE highlights are you most anticipating? Can't wait for Hacked unbloggercon and Invent to Learn preconf! 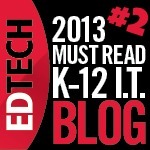 Deborah Mersino ‏ Can't wait for ISTE's new brand reveal on at the Sunday night plenary! jake duncan ‏@duncanbilingual Yes! Can't wait for @avantgame keynote and @audreywatters at Hacked Ed! Woohoo!